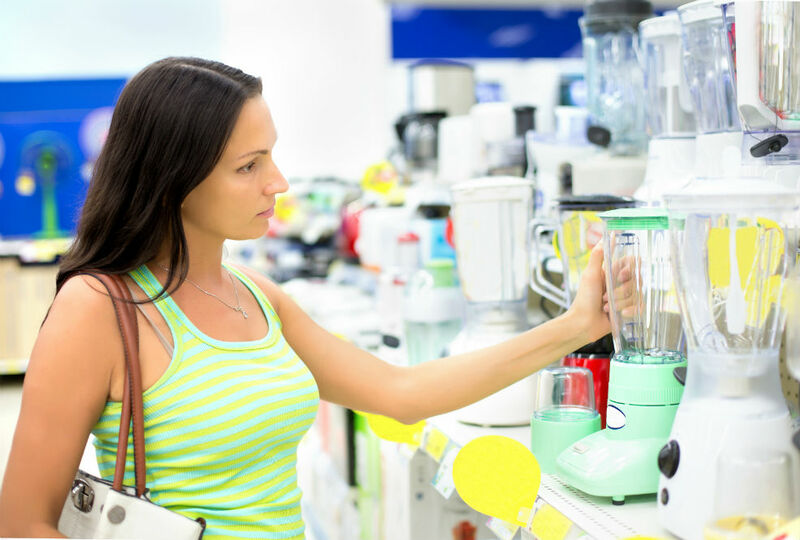 We all know what a blender looks like and we all know what they do, but do any of us really understand just how does a blender work? 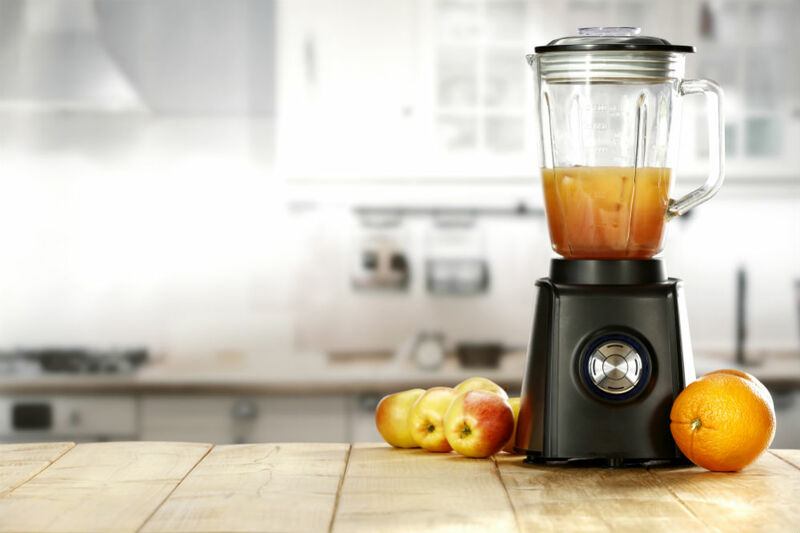 From chefs and bartenders to café owners and quite possibly you, many kitchens proudly display a blender atop the counter, and they have quickly gained recognition and popularity as just one of those essential kitchen accessories that we really can’t do without. 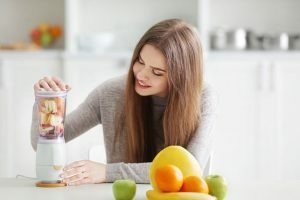 Whether it involves blitzing up your five-a-day fruits and vegetables from the local farmers’ market, or creating a protein-rich, nutrient dense breakfast smoothie drink, the blender transforms solids into liquid and is a fabulous way of getting essential vitamins and minerals inside fussy kids. No one likes the actual look of kale but when its blended up with pear and apple, who even knows it’s there? Not the kids but certainly you will, and you’ll feel a sense of achievement that you finally found a way for them to eat their greens! So we know roughly what a blender does but for those inquisitive minds among you, let’s also look at the question of how a blender works. First up, a bit of history on the not so humble blender as it’s always good to get the context and back story behind a product. 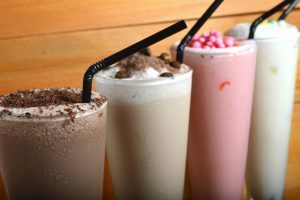 Blenders were brought into popularity in the early 1900’s as the demand for malted-milk drinks grew. Back then, pediatricians were prescribing milk as a vital ingredient to help build strength and develop muscle tone. 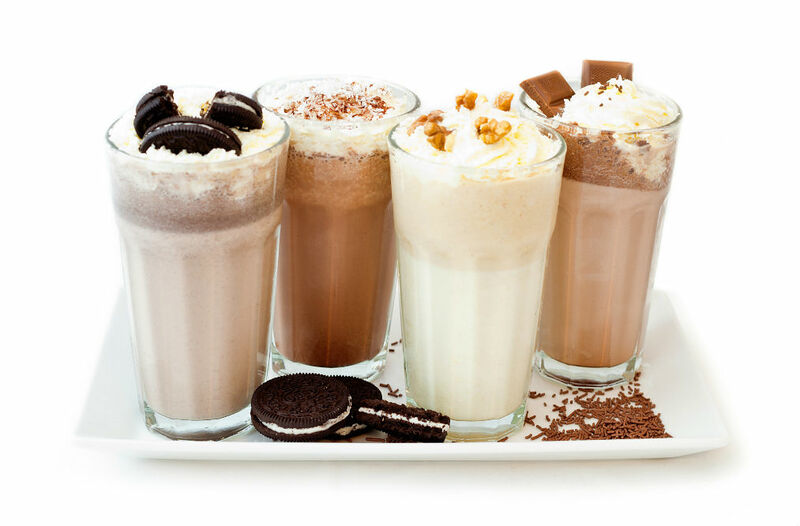 Not long after that, they took on a less healthy purpose with the rise in popularity of diners as an effective way of blending soda and ice cream together to create the drink known as a float. Delicious, but undoubtedly not nutritious. The blender was less about your five-a-day back then! They also quickly gained popularity on the bartending scene as a means of whipping up cocktails. In fact, one of the very first blenders was developed by Fred Waring who went on to form the Waring company, and this first Waring blender was used for making daiquiris. 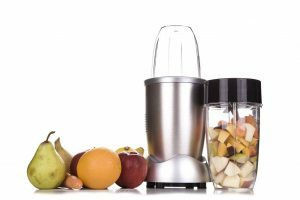 That’s when people began to realize that a blender offered a beneficial and convenient way of liquidizing food and that this could have multiple applications and benefits. 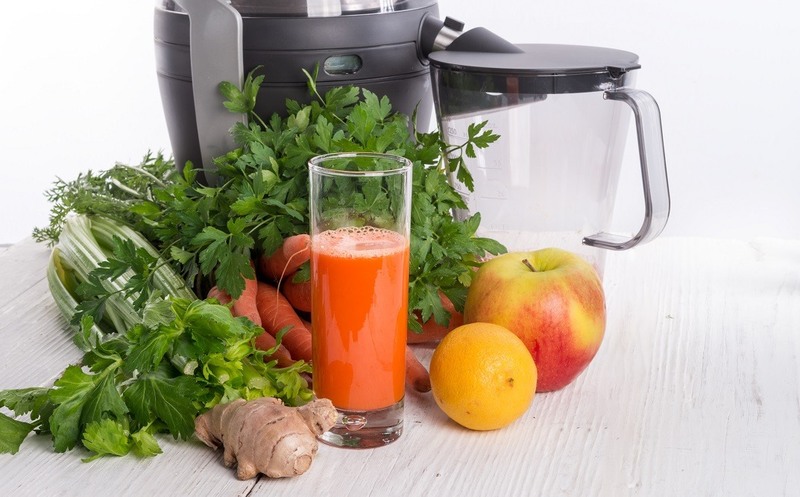 The blenders we know and love today are incredibly versatile machines, the main ones being domestic and catering where they are used to crush ice and liquefy food ingredients like fruits, vegetables, and dairy products to create either a beverage or even a thicker consistency homemade paste. Exactly How Does A Blender Work? In very simplistic, nuts and bolts terms, the housing is the beating heart of the blender. This will contain the motor that powers the blender and its speed controls according to how sophisticated the machine is. The housing will be heavy to keep the blender stable and grounded when in use and it may well be that your blades are also permanently attached to the housing too. The blades are generally going to be made from high-quality stainless steel due to the rigorous job they are required to perform, and will sit inside the gasket to prevent any unwanted leakage. There will ordinarily be four durable and sharp blades set at different angles and planes to really pulverize the contents and to get at everything from multiple angles for a consistent and even end product. On top of this secure base will then sit your blending jar which will screw tightly in place. 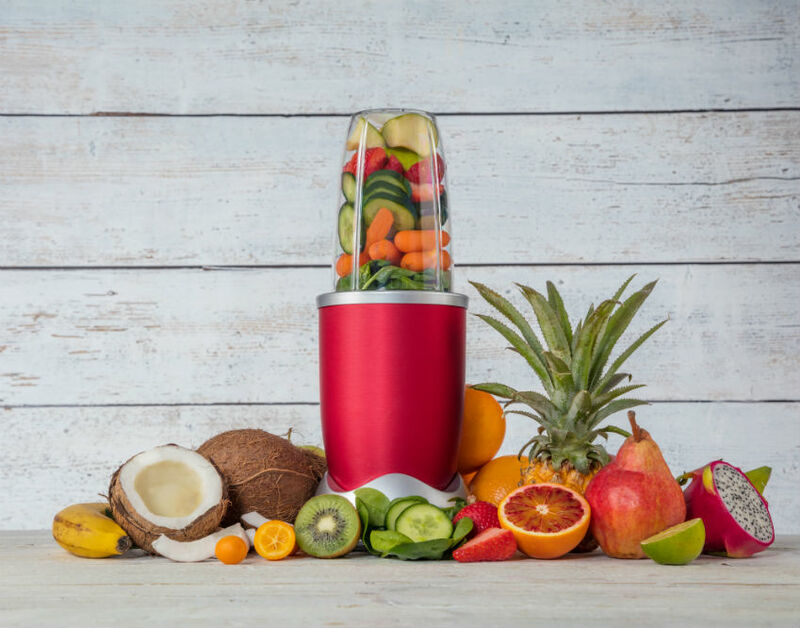 Depending upon whether you have a personal style blender or a larger more commercial unit, the jar might have a capacity of anywhere from 18 64 ounces and maybe even more than that. That jar fits into a clutch or drive which connects to the motor and controls its movement and speed. Let’s not forget the lid either! Do so at your peril, otherwise you will have the mother of all messes to clean up. The top will form an airtight seal to the jar and ensure that your liquid stays precisely where you want it to be, inside your blender. The lid itself might also feature a further removable fill cap that provides you with the extra flexibility of being able to add more ingredients mid blending process. But we’ve still not really answered the question of how does a blender work? Consider a tomato for a minute and let’s follow its journey towards destruction. Sorry, towards being blended! You pop your tomato into the blender and push the “on” button or any other setting that you might be going for today. The motor fires up, and the blades begin to turn. 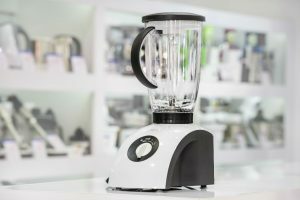 There’s a distinct whirring sound and motion as a vortex is now being created inside your blender. That vortex is like a spiraling tornado, picking up speed, causing the fluid to lift and move and throwing the ingredients up into the air. The same vortex then creates a vacuum in the middle of the jar that pulls tomato pieces in and up much like that tornado we described. 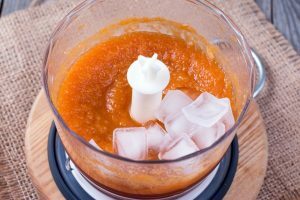 As the tomato combines with the other ingredients in the eye of the storm, in this case, your blender, all the ingredients begin to liquify and presto, your beverage begins to take shape and form. 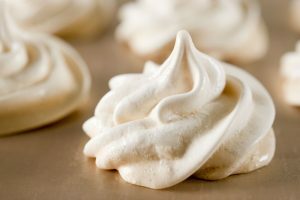 This pattern is repeated continuously until eventually, you switch off the blender, and you are left with a wonderfully smooth and thoroughly homogenized blend of all your ingredients. The result, a delicious and nutritious beverage, all depending, of course, upon what you chose to put into your blender in the first place. So there you have it, you now know what a blender does, how it originally came about and exactly how it works.